Due to strong feedback about calendar conflicts and availability, we are cancelling Westwind Through the Ages, originally scheduled for September 16, 2017 at Oaks Park Pavilion. While we do not have immediate plans to reschedule, we will continue to celebrate Westwind Through the Ages through sharing of historic photos, and with ongoing work by staff and volunteers to compose various histories about Camp Westwind and the Westwind site. Stay tuned and stay in touch! 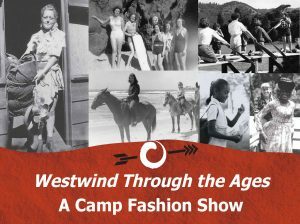 What: A gathering of friends, lunch, and an exciting “Fashion Show” of Westwind styles over its eight decades. 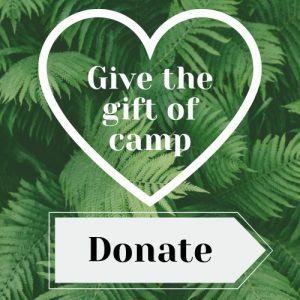 For 81 years, Westwind has blazed a path to fostering life-changing outdoor experiences for children, families and groups; for 11 years, as the ‘Westwind Stewardship Group,’ Westwind has stridently conserved ecosystems and promoted environmental stewardship as a basis for sustainable living. This September we will celebrate this special place and the magic it brings to thousands of lives each year. Westwind friends and its many alumni from Camp Westwind, Outdoor School and the other programs and retreats that call Westwind home are encouraged and welcome to join in this joyful celebration. Proceeds from this event will support ‘Camperships’ (financial aid for children and families who otherwise could not afford camp). Guests will enjoy music, arts and crafts, lunch and Westwind displays led by alumni from 8 deacdes. After lunch, attendees will settle in and enjoy performances by Westwind alumni followed by a lively fashion show. 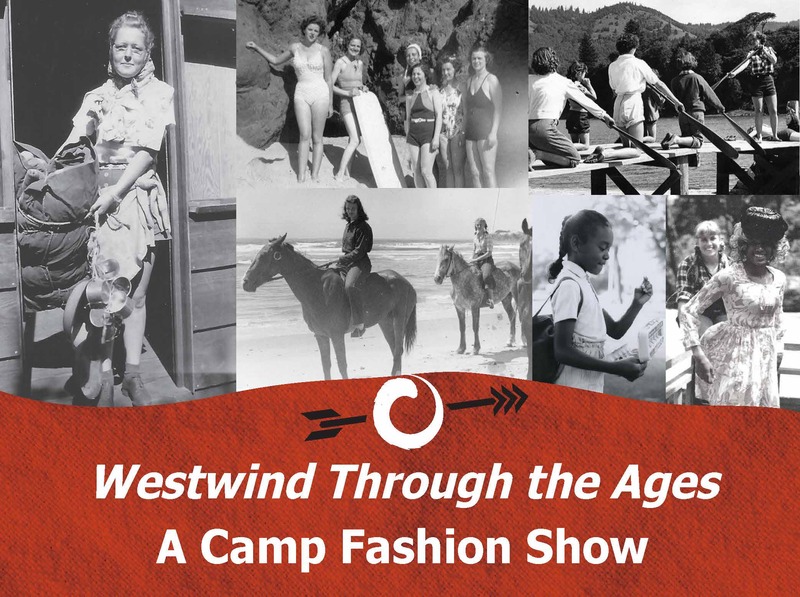 The runway event will weave together fashion and faux pas from every decade modeled by Westwind alumni. A nod to Westwind’s stylish history, this event is sure to be a crowd pleaser!